That was my attitude today. It felt great! Refreshing, cold, and super filling. 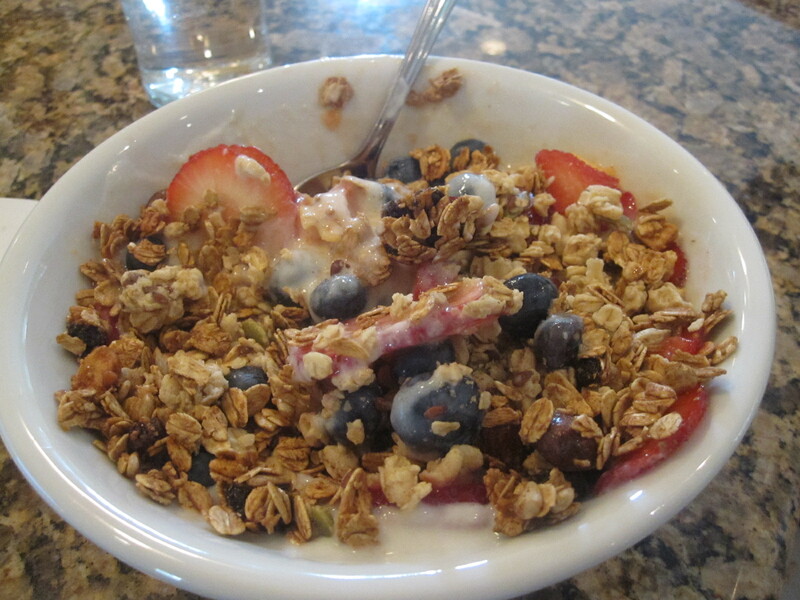 That granola held me over until around 1:00! I also loved the yogurt, it was my first time trying it! Whole Foods supplied me with a bunch of new products to try (and by ‘supplied’ I mean ‘i bought’). 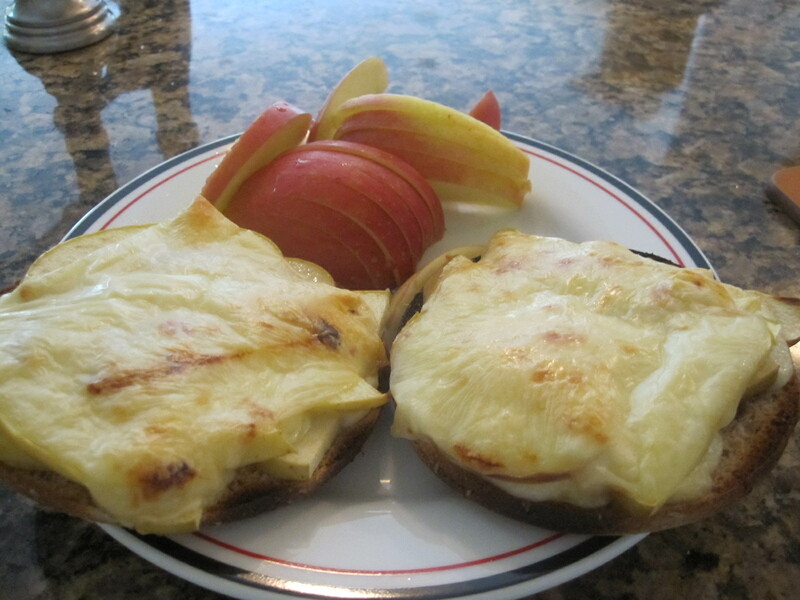 For lunch, I was craving cheddar with apple slices. I sliced a Fuji apple and placed half of it on top of a Thomas Whole Wheat Bagel Thin, topping that with two slices of Cabot Light Cheddar cheese. I broiled it at 375 for about 10 minutes, until it browned on top and the cheese got melty. 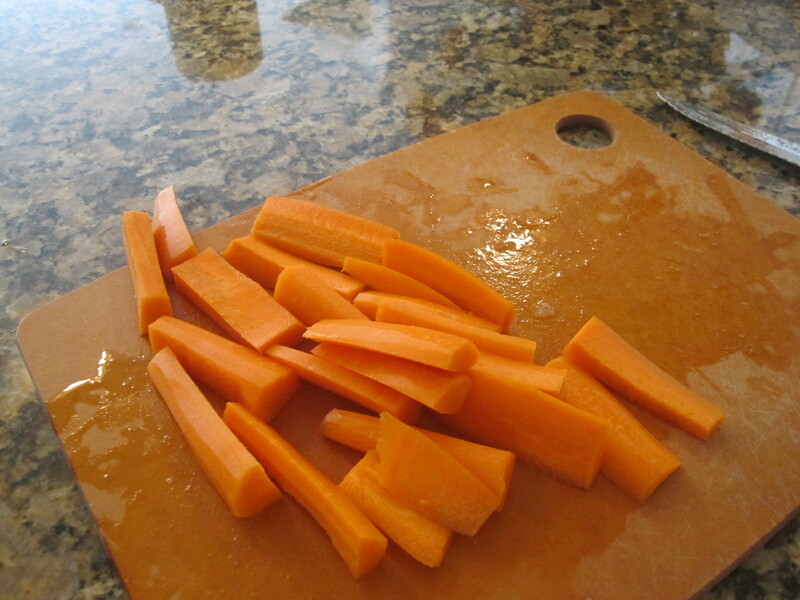 While it baked, I gnawed on two gigantic sliced carrots. Then it came time to eat! Paired with a beautiful cup of watermelon. 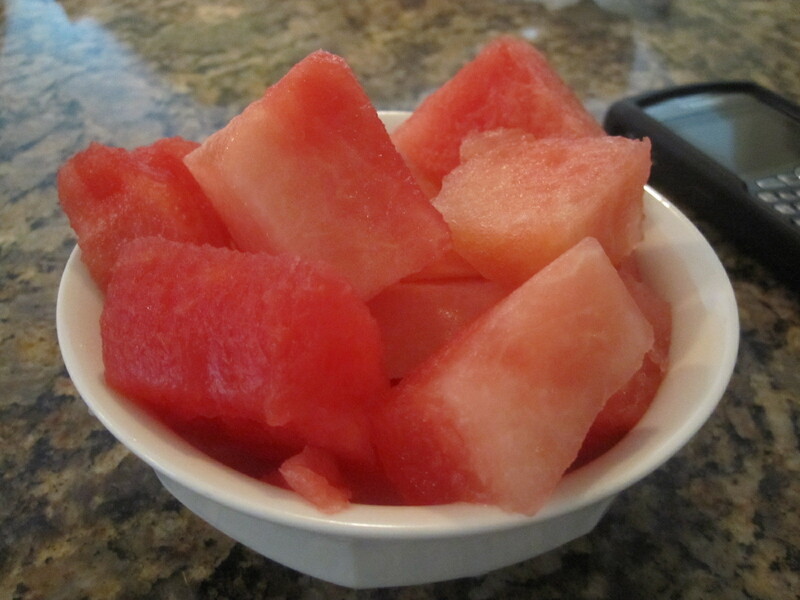 For my workout today, I had a bit of elliptical plus yoga, so I pushed my snack until after the elliptical. 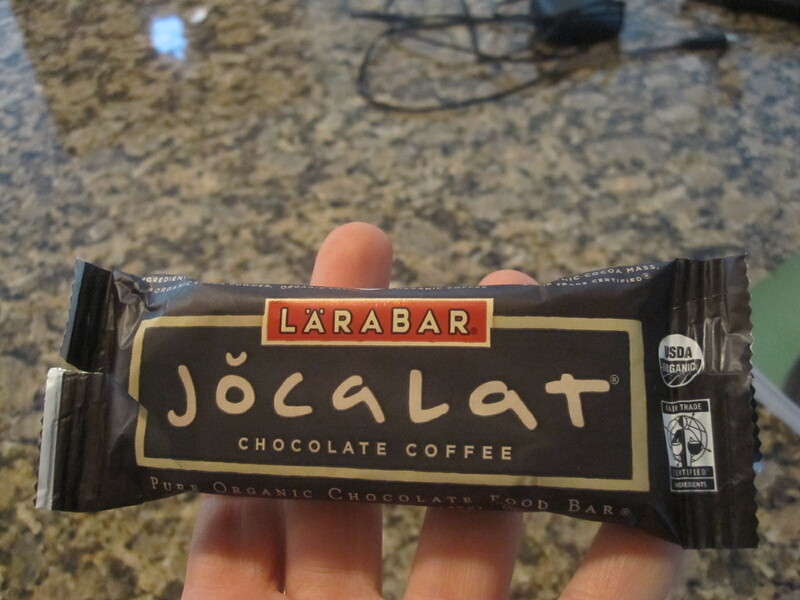 I ended up having a Chocolate Coffee Larabar Jocalat, that I had stuck in the freezer. As good as these bars are, I had no idea how amazing they could be once you freeze them! It was like eating a frozen candy bar! Dinner was a great take on my previous peanut tofu stirfry. I had found a pack of stir-fry veggies at my grocery store. 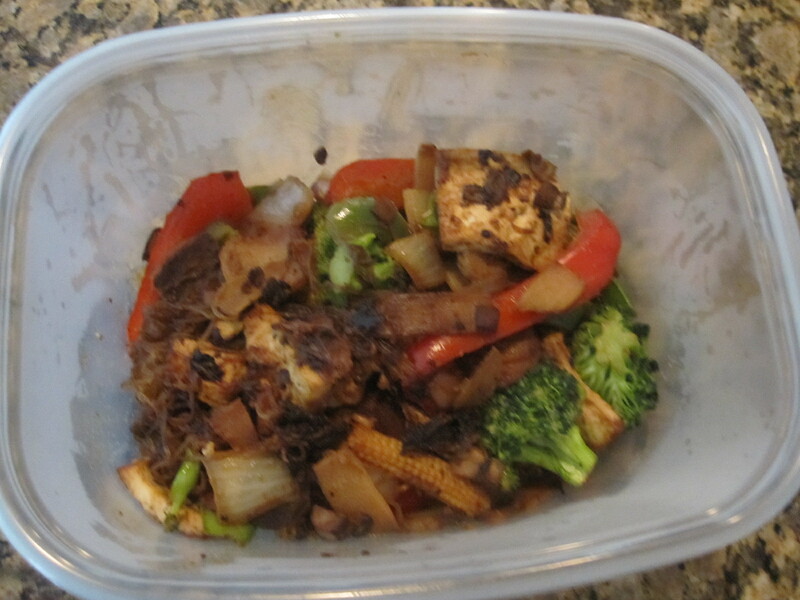 It came with a huge amount, including onion, mushroom, mini corn, broccoli, and peppers. It was a giant pack and it all rang in at around 90 calories. I sauteed it in 1 tsp of sesame oil, then added 2/3 c cellophane noodles. When it was all cooked through I added in my marinated baked lite tofu that I had drenched in peanut sauce before baking in the oven. I also added a liberal tbsp of the sauce to the veggies to soften them up. Unfortunately I had to eat it very quickly due to cleaning that had to be done at the studio, but it was delicious while it lasted. Class was amazing! I get my title from a mindset I had near the end of the practice, where he told us we could assume any prone position we wanted. I was dying to get into full bridge expression (‘wheel’), but I had all of these doubts running through my head. I finally thought to myself “JUST DO IT, NO REGRETS, DON’T THINK” and pushed myself up into the wheel. I held it for three breaths, and felt fantastic as I unwound from the stance. 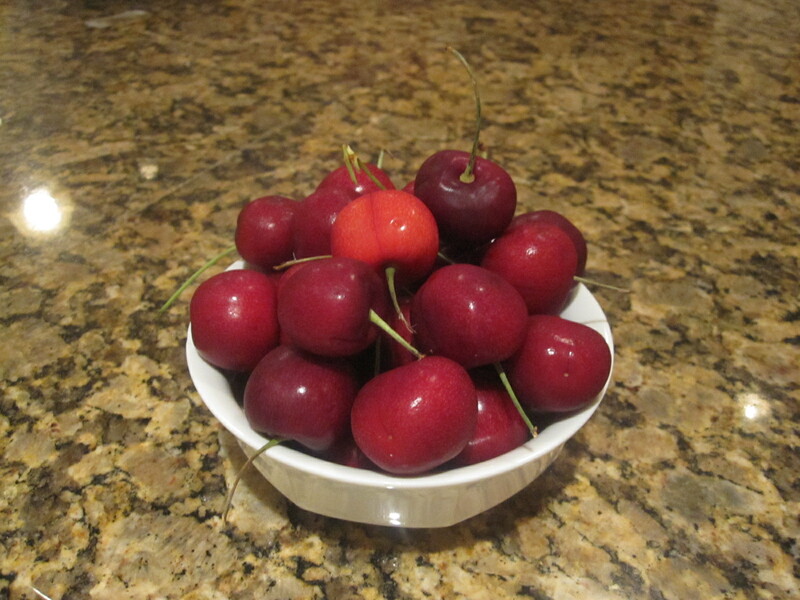 Post-dinner I enjoyed a bunch of cherries. Man, my eyes are closing. Time to head to bed if I want to get a run in before work! I want a green monster tomorrow!!! 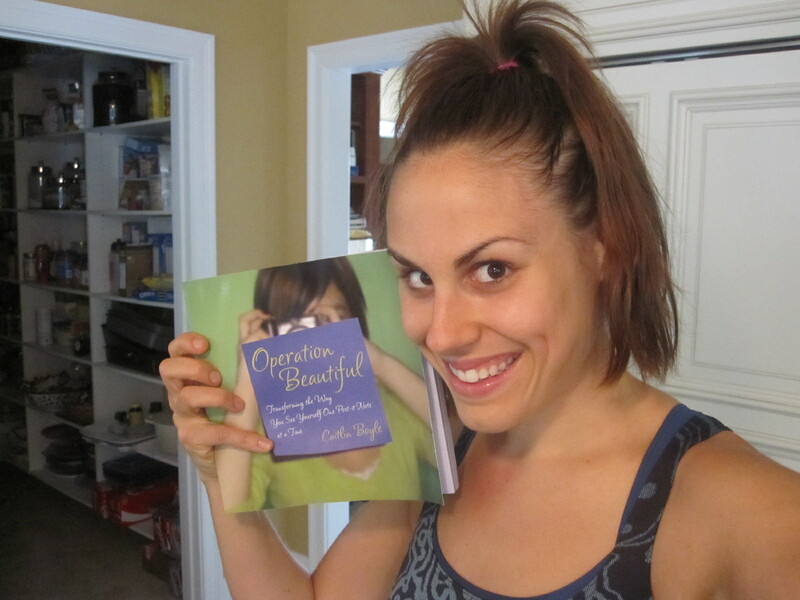 I love the Wallaby Bartlett Pear yogurt too but be careful – sugarsugarsugar!